Of the various siding materials available today, vinyl remains one of the popular options for homeowners. It performs better than other materials in many ways, and Vinylume explains them further. One of the advantages of CT vinyl siding is its flexibility when it comes to creating beautiful homes. Unlike wood siding, it comes with various profiles, shapes, colors, and textures. You also don’t have to worry about re-painting your home, as vinyl siding’s color lasts long. If you have a traditional home, you can find a vinyl siding that will go well with your home’s style. CertainTeed options from Vinylume come in textures and styles that deliver architectural accuracy. They also come with PermaColor™ lifetime fade protection, which includes darker shades and stained colors for unlimited design possibilities. Although wood and metal siding are known for their durability, vinyl siding performs better without requiring too much maintenance. It withstands different weather conditions and has a high wind resistance rating. CertainTeed vinyl siding in CT, for example, resists impacts and strong winds because it comes in different panel thicknesses. 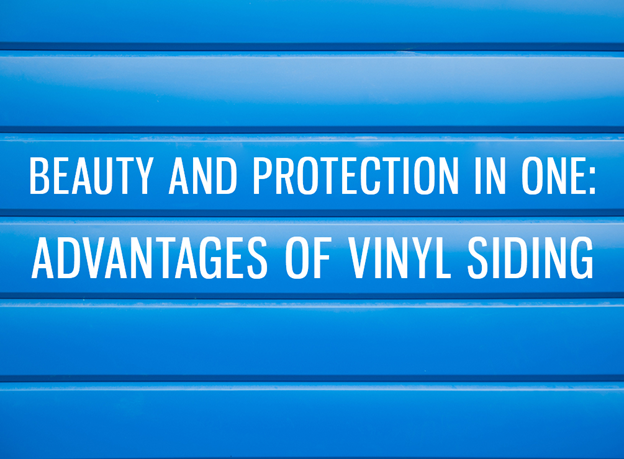 Among the siding materials on the market, vinyl requires the least maintenance. Wood siding needs treatment every few years, while stucco is a brittle material. Compared with fiber cement, it will not crack, chip, or flake. Vinyl comes on par with wood and metal when it comes to energy efficiency. All types of vinyl siding, including horizontal vinyl siding, can increase your wall’s R-value, which is the ability to resist heat flow. If you choose insulated vinyl siding, you can help improve your wall’s thermal bridging. This results in a continuous insulation over the wall studs. For an affordable way to improve your home’s protection, curb appeal, and energy efficiency, invest in quality vinyl siding from Vinylume. We offer CertainTeed siding that comes in various textures, colors, and styles that will meet your needs. Apart from manufacturer warranties, we back our services with a 20-year labor warranty. Call us today at (866) 244-8029 to learn more about our vinyl siding. You can also schedule a free consultation through our contact form.